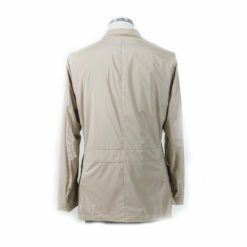 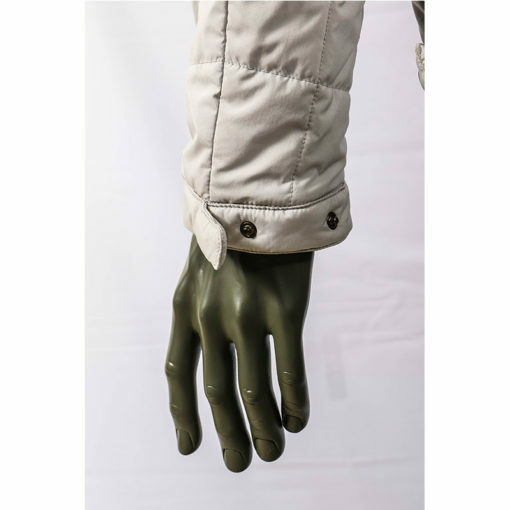 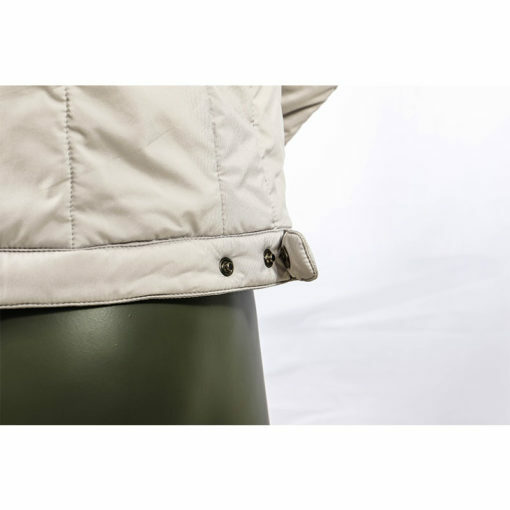 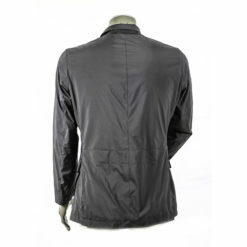 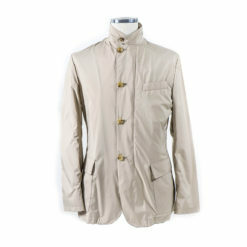 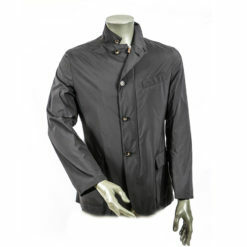 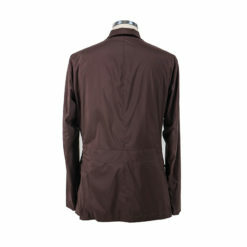 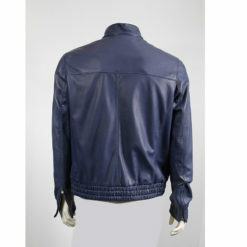 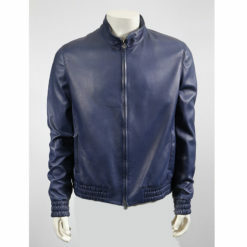 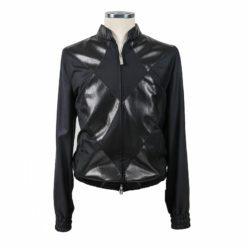 Mandeli Bomber Jacket Made for Water Resistance, especially for rain and snow season. 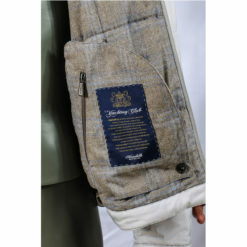 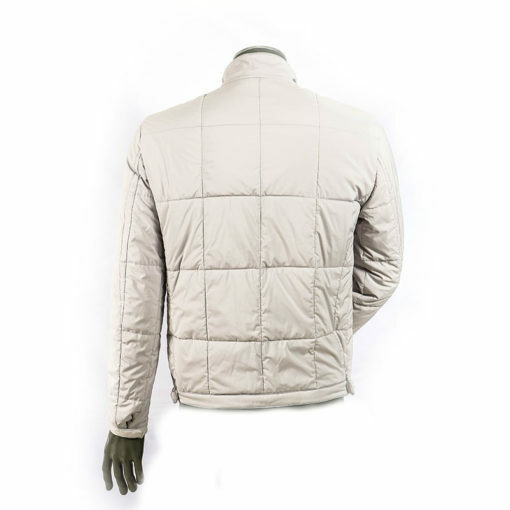 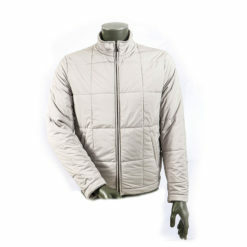 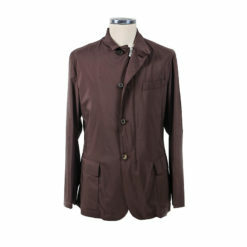 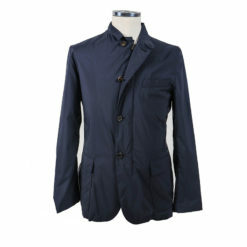 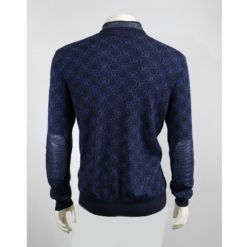 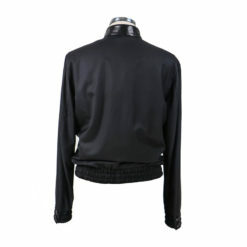 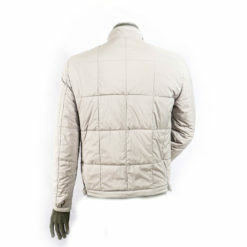 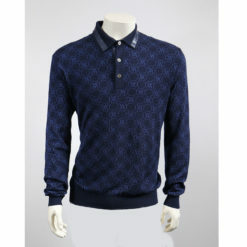 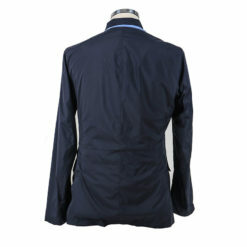 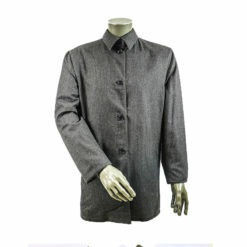 100% polyester jacket inside Full Cashmere for best comfort light weight and unbreathable. 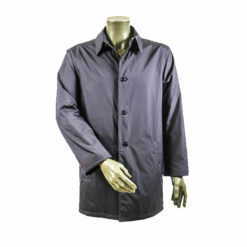 Maintain dry and comfortable microclimate.